This is a crucial moment in international investment policymaking. Two factors have converged, calling for a new direction. One is that it has become increasingly difficult to justify investor-state dispute settlement (ISDS); even governments that had been among its strongest proponents are now changing course and have raised a range of fundamental, systemic and inter-related issues relating to ISDS. The second is greater awareness of the need to design appropriate policies to maximize the contributions cross-border investment can make to sustainable development. Various reform efforts related to investment policy are underway, including at the United Nations Commission on International Trade Law (UNCITRAL), where Working Group III has been entrusted with a mandate to explore further reform of ISDS, including, potentially, through a multilateral instrument capable of reforming existing treaties. 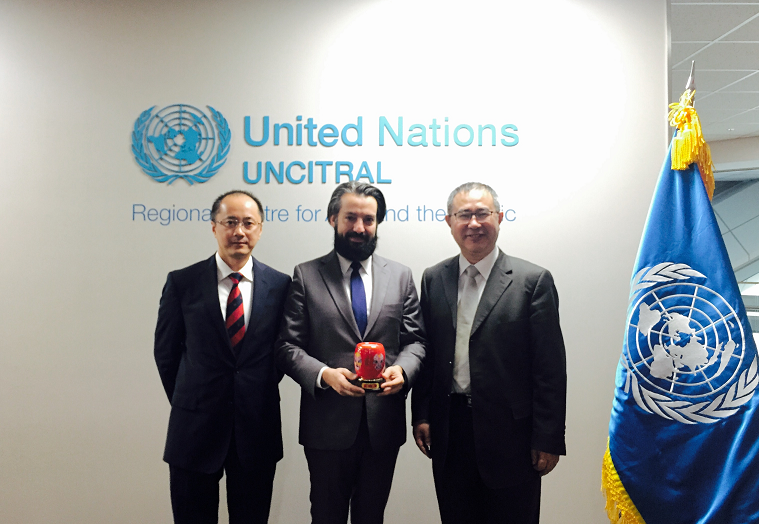 Some governments are seeking to use the UNCITRAL process to advance work on creating a multilateral investment court. Others, however, fear that creation of a court would simply be a mechanism to entrench ISDS and give investors even greater substantive protections under international law, particularly in the absence of meaningful reforms to the substantive standards. These discussions about reform are likely to be slow, and outcomes uncertain. In the meantime, governments and their stakeholders remain tied to an outdated system that is widely acknowledged to be ill-suited for modern investment policy objectives, with increasingly concerning consequences. Accordingly, governments engaged in multilateral discussions on ISDS reform, including at UNCITRAL, could explore two near-term options that can accompany longer-term work on substantive and procedural reform. These two options are (1) a joint instrument on withdrawal of consent to arbitrate; and/or (2) a joint instrument on termination. Withdrawal of consent to ISDS would help to address state concerns with existing treaties while enabling countries to focus on developing new, progressive approaches to investment policy. For states that believe that the costs of their treaties outweigh their benefits, termination of existing IIAs arguably makes good policy sense. It could establish a clean slate on which host and home states could develop and implement policies that take into account evidence on attracting and governing investments in a manner consistent with the SDGs. To signal states’ good faith efforts at reform, states could approach the UNCITRAL process as a package: in order to continue discussion on all reform options, including the possibility of a multilateral court option, states would agree (1) not to challenge as a treaty breach their treaty parties’ decisions to withdraw consent to ISDS, and (2) to add to the negotiating agenda the creation of a multilateral mechanism for efficiently terminating existing treaties. Such a negotiation package could help build consensus on a way forward, which is essential for any solutions to be agreed and ultimately successful. – in some regions and for some harms, have the ability to seek international relief through pursuit of human rights claims. While both termination and withdrawal of consent can be done unilaterally, coordinated action could help clarify the legal and political meaning of such steps, indicating that states are not disengaging from an international investment regime, but readjusting the terms of that engagement in light of experiences, evidence, and priorities. Putting a pause on ISDS through termination and/or withdrawal would reflect an important conscientious effort to ensure that investment treaties and their dispute settlement mechanisms achieve their desired ends, produce legitimate decisions that are respected by countries (even those who lose their cases), and do not undermine international economic cooperation and sustainable development more broadly. This blog summarizes points made in a longer piece, Clearing the Path: Withdrawal of Consent and Termination as Next Steps for Reforming International Investment Law (CCSI 2018).